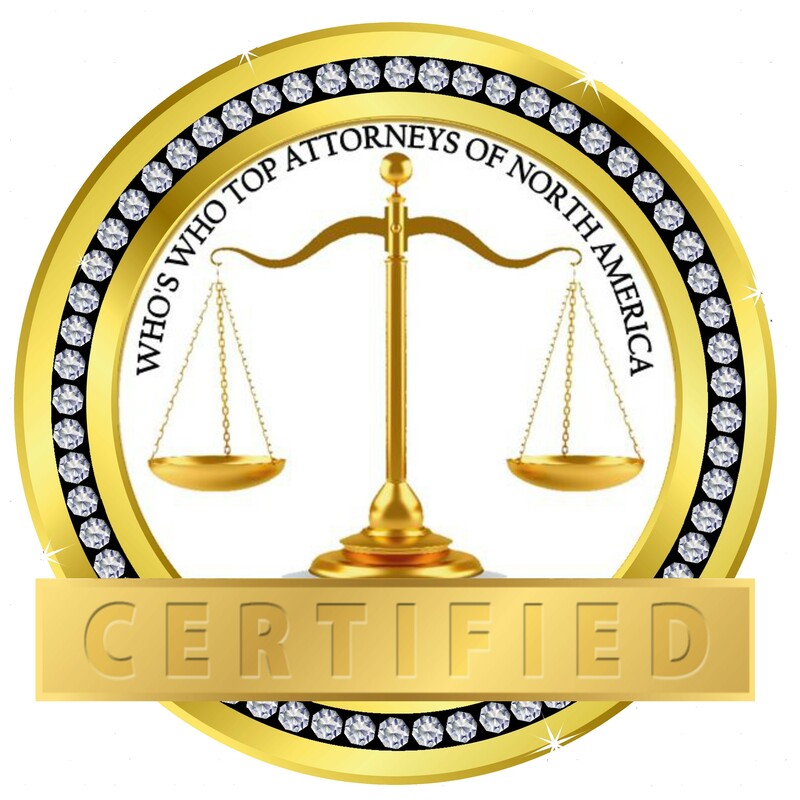 Garden City, NY/WW Press/November 21, 2017 – Amy Sklar, Founding Attorney of The Law Office of Amy Sklar was selected for inclusion as a Diamond Member into the Top Attorneys of North America 2017-2018 edition of Who’s Who Directories. The accomplishments attained by Amy Sklar in the field of Legal Services, warrants inclusion into The Top Attorneys of North America. The Law Office of Amy Sklar is located in Garden City, New York representing clients in Nassau and Suffolk counties in family law and real estate issues. Their family law practice includes matters such as divorce, separation and settlements agreements and domestic violence allegations. Clients in these cases work closely with an experienced attorney they hired. The firm is proud to represent anyone with a family-related legal problem: husbands and wives, parent and non-parents and anyone else. Attorney Amy Sklar is an experienced family law attorney who has been practicing law since 1983. She is admitted to practice by the New York State Bar and is also authorized to practice law in Florida and the federal district court system. Her practice areas include divorce and child custody court cases. She understands how important your case is, and works tirelessly to help you achieve the outcome you’re looking for. Ms. Sklar stays informed from the start with each of her clients case to the end. Whenever there’s a new development in a case — a document to fill out, or confirmation that another party has been served with papers — clients will be updated immediately. 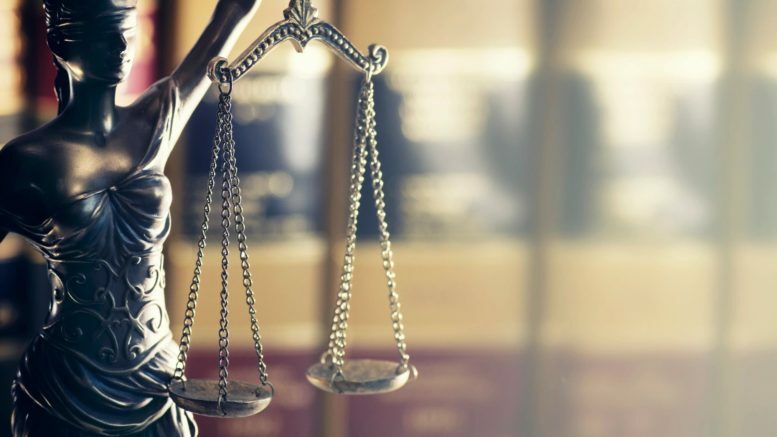 By the end of the legal process, a clients won’t only have received legal services — they will get an informal education on their rights, responsibilities and liabilities so they will be equipped to make well-informed decisions about their cases. Born in Brooklyn and raised on Long Island’s South Shore, Ms. Sklar has a lifetime of experience with New York’s culture and its legal system. She is a graduate of the University of Vermont and Hofstra University’s Maurice A. Dean School of Law. Ms. Sklar is a member of the New York State Bar Association, the Nassau County Bar Association and the Women’s Bar Associations in both Nassau and Suffolk counties. She is also authorized to practice law in Florida and the federal district court system, and has been listed in Who’s Who of American Women. 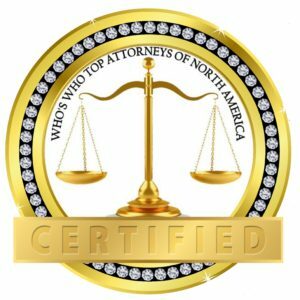 Be the first to comment on "Top Attorney – Amy Sklar – 2017- 2018 – Diamond Member"